What does adventure mean to you? 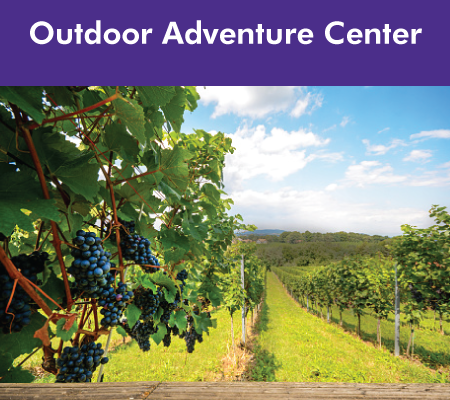 If it is roaring through whitewater rapids, or hiking through a quiet forest, the OAC has the adventure for you! Need last minute items for a trip? 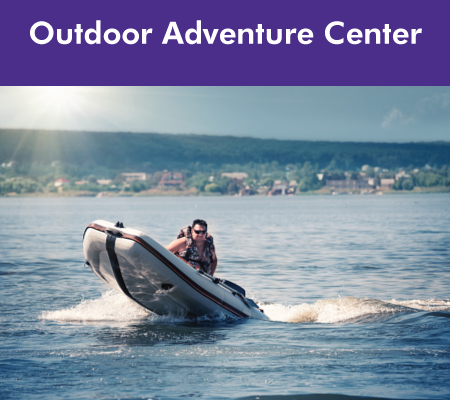 We also have rentals consisting of boats, grills, bouncy houses, and more! Cost: $15 - Sign-Up Deadline: April 23rd Explore the wonders of Hidden Falls Regional Park, home to beautiful creatures and falls, abundant wildlife, and to enjoy the awakening of spring flowers. Explore the wonders of Hidden Falls Regional Park, home to beautiful creatures and falls, abundant wildlife, and to enjoy the awakening of spring flowers. Cost: $15 (Can be applied towards first rental) – Sign up by the Monday prior. Completion of the OAC Boater Safety Course is required in order to rent any of OAC’s watercraft and some fishing boats. 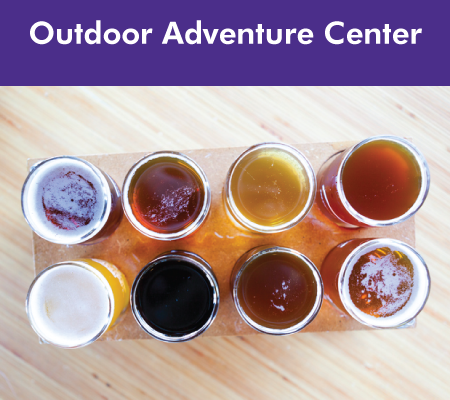 Come along on a hop-tacular adventure as we tour 3 neighboring breweries. Starting North and traveling down back to base we kick it off with Jackrabbit Brewery, followed by a stop at Yolo Brewing Company and ending at Bike Dog brewing. All fantastic tasting breweries with varying tastes and flavors. Customers will be responsible for their own food. 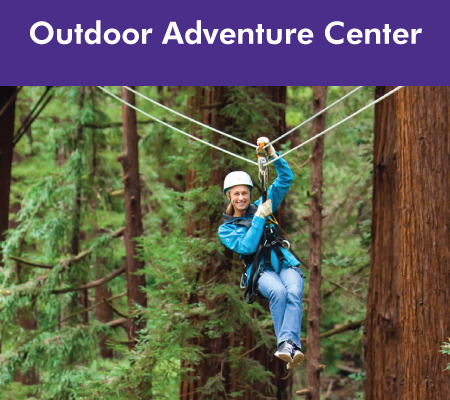 Join the OAC on a thrilling adventure high in the redwoods! 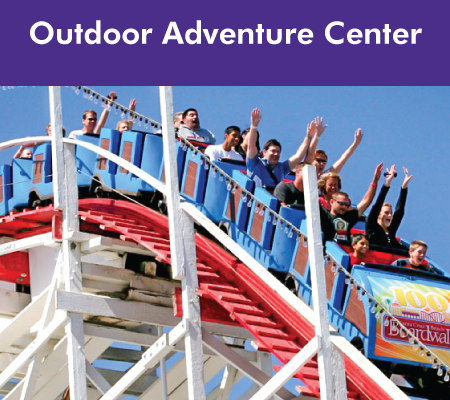 Includes 2 hours on course with 40 different challenging elements suspended 30-80 feet in the air! This is a physically demanding course that requires closed toes shoes, participants to be at least 10 years of age and at least 5 feet tall. Weight limit 75-250 Lbs. Participants will be responsible for their own food, water and appropriate clothing suitable for a tropical rain forest. Wine-not join us on a fantastic tour of Napa Valley as we explore some of the rustic vineyards around Napa. We will be stopping at 3 different wineries all with complimentary tastings. We will start at St. Supery Estate hosting an onsite art gallery on their lovely vineyard grounds before heading to Chateau Montelena with stunning views of the stone castle over looking a Chinese Garden, our last stop will be V. Sattui Winery featuring an Artisan Deli & Marketplace on 2 shady acres surrounded by Oak trees. Enjoy a day strolling the beach, browsing unique shops, sample a variety of delectable delights, or take in the thrill rides at the famous boardwalk. 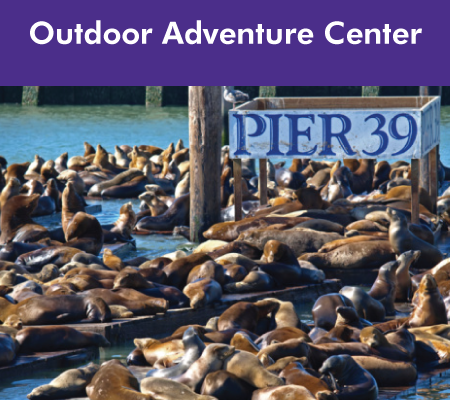 Cost: $35 (transportation only) - Sign-Up Deadline: June 4 We'll give you plenty of time to take in the sights and explore this magnificent city by the bay. We’ll give you plenty of time to take in the sights and explore this magnificent city by the bay.